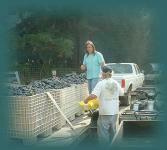 People are often surprised that Humboldt County has wineries and good ones at that. If you like wine tasting, you don’t have to go all the way to Napa/Sonoma to find a great wine tasting experience. Stay local and have a wonderful time visiting each with your family and friends. We’ve put together a list of places where you can taste and buy Humboldt area wines; find them below. You can also narrow your search by selecting the city you want to view. 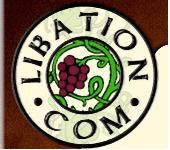 If we’re missing your favorite Northern Humboldt Winery, please let us know so we can add it to the list to share with other local wine lovers.